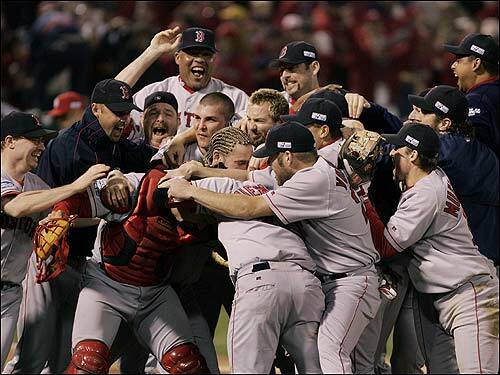 In the locker room after Game 4 of the 2004 World Series, Curt Schilling called that Sox squad, "the greatest Red Sox team ever". Less than two years later, no fewer than 20 of the players who made contributions on that history-defying team are no longer in Boston. Here's a look at those who left.